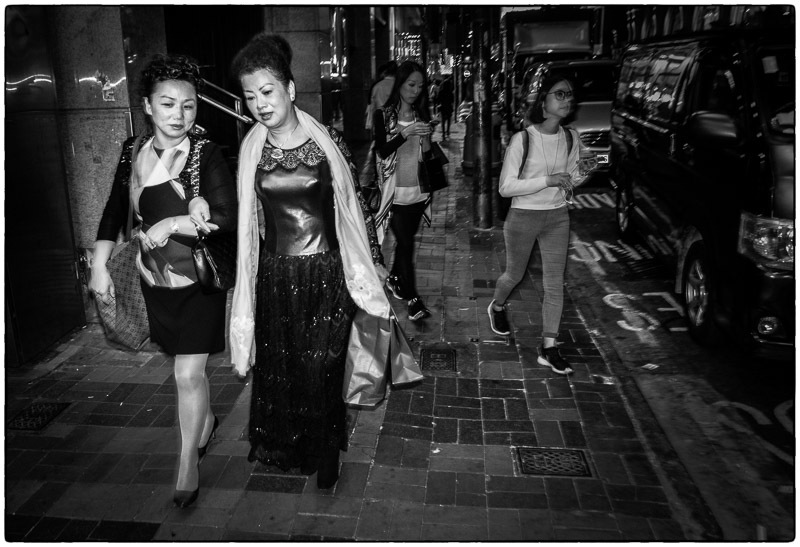 I had a few hours in Hong Kong on my way home and grabbed some street photos after dinner. 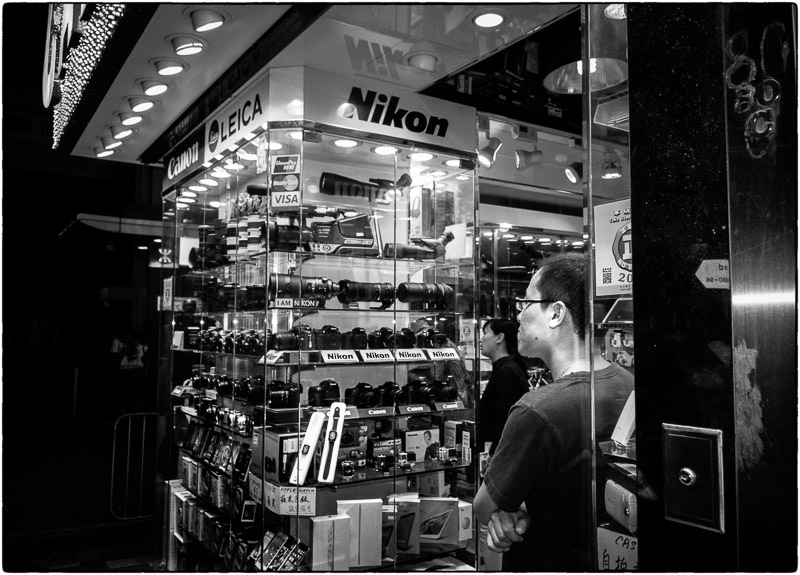 It was a really great trip and this was the icing on the cake. 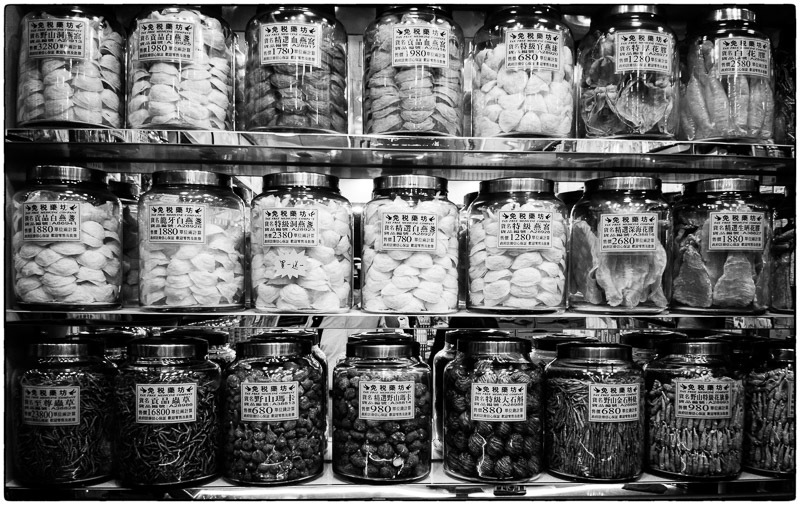 Once again, these were all taken with a small Nikon P7800 with an extra on-camera flash and not my usual big DSLR as an experiment. 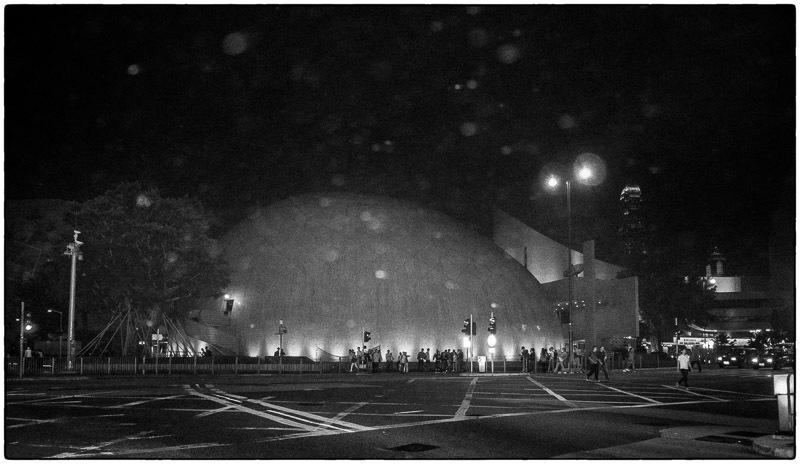 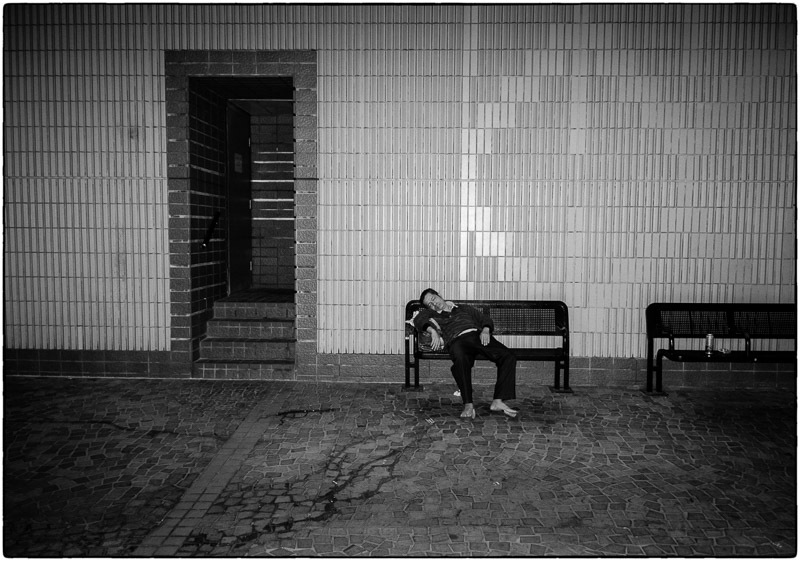 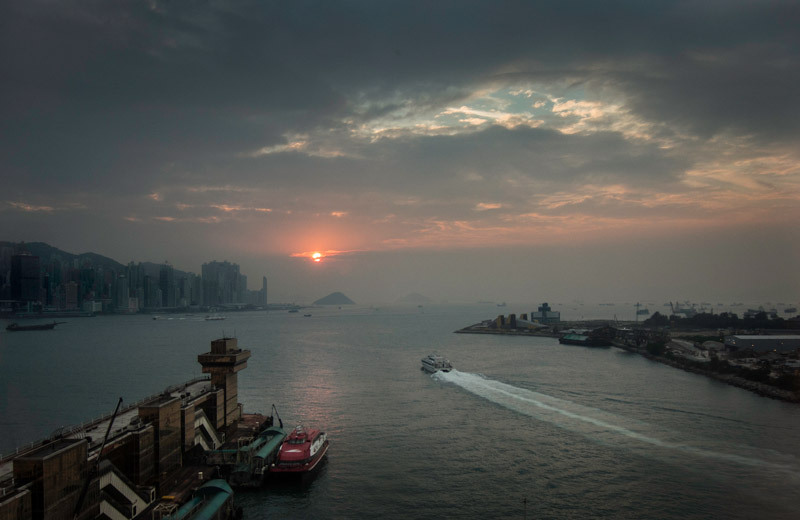 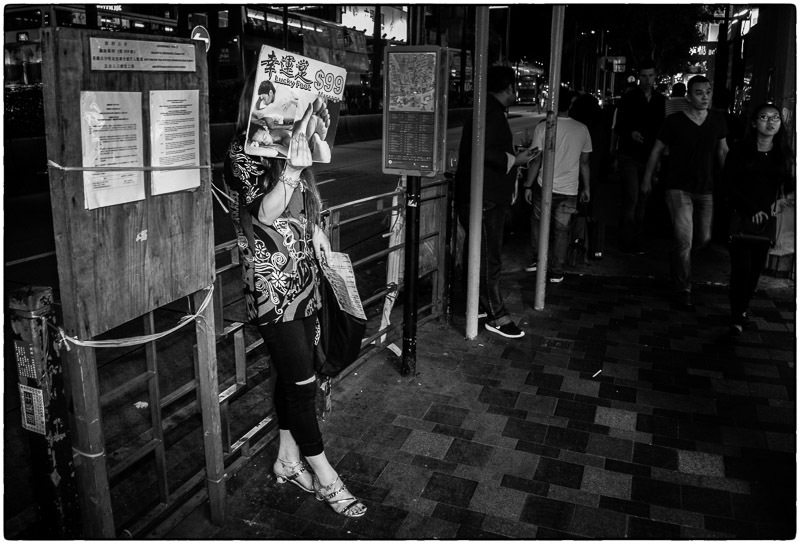 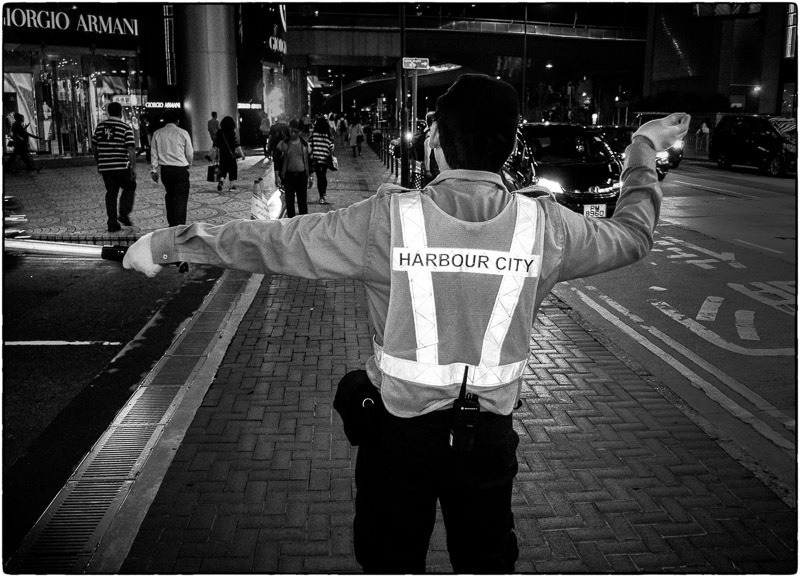 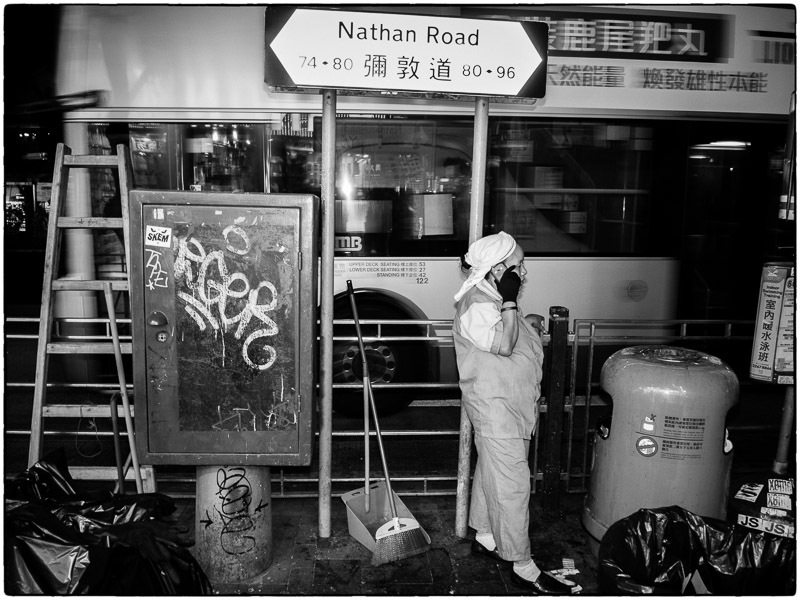 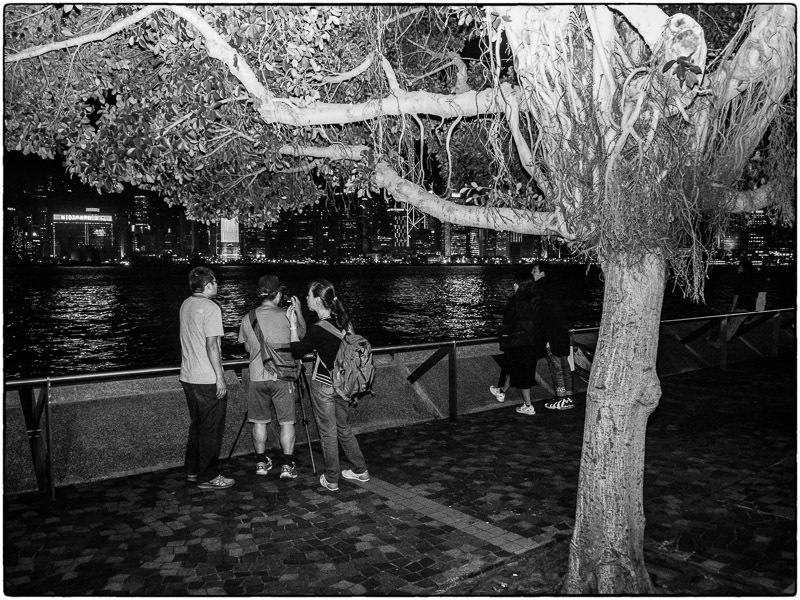 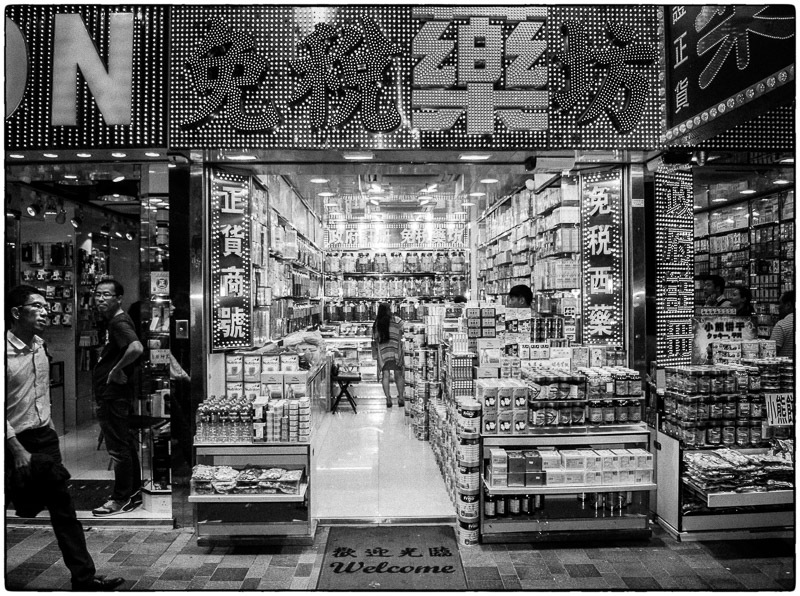 November 8, 2015 | Filed under China, Night, Old People, Really great shots and tagged with Hong Kong, shopping, Street photography.